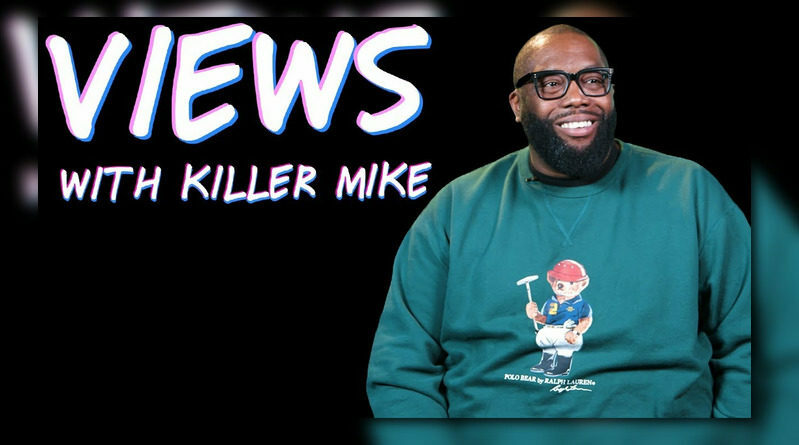 Killer Mikes is the first guest on VIBE’s new video series, ‘Then & Now”. 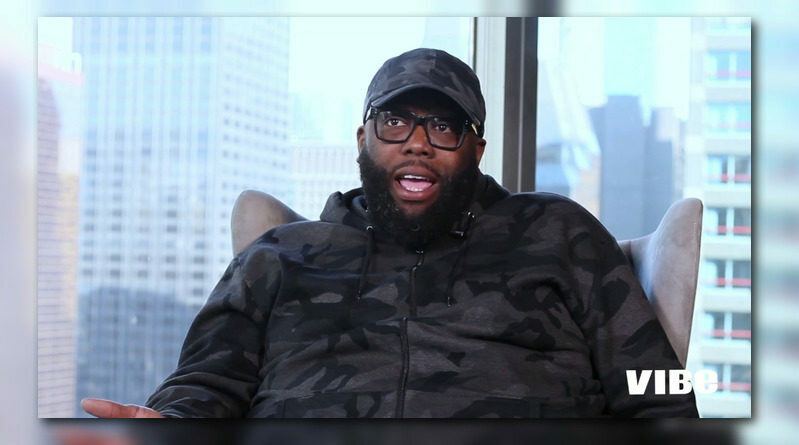 Killer Mike sits down with XXL. 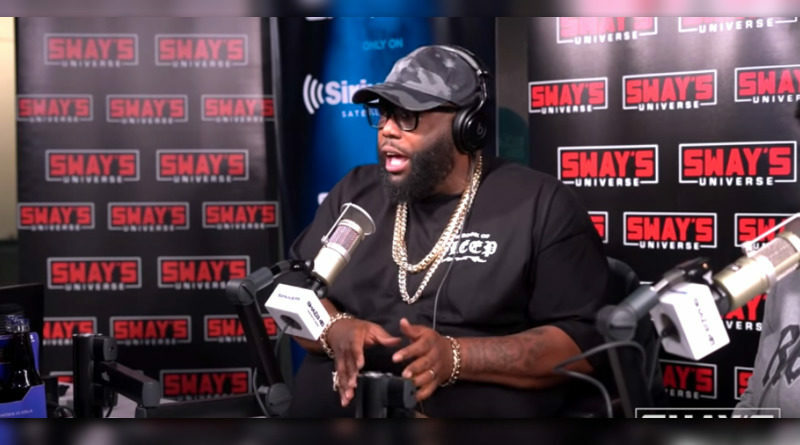 Killer Mike stops by Sway in the Morning on Shade 45. 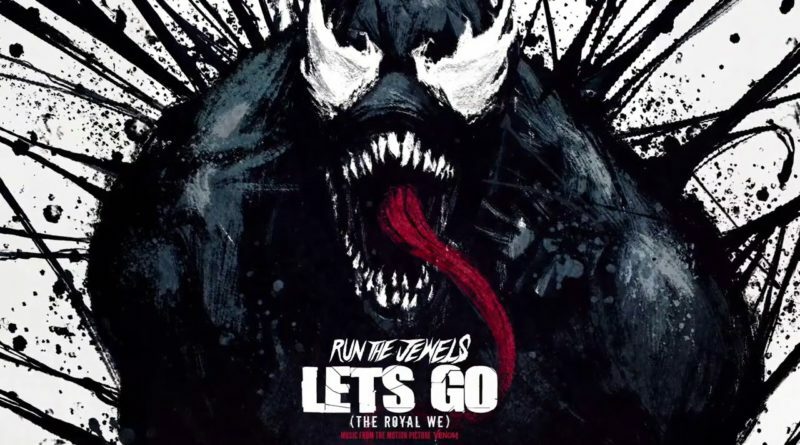 Killer Mike And El-P are back with a new joint from Marvel’s “Venom” movie soundtrack, titled “Let’s Go (The Royal We)”. 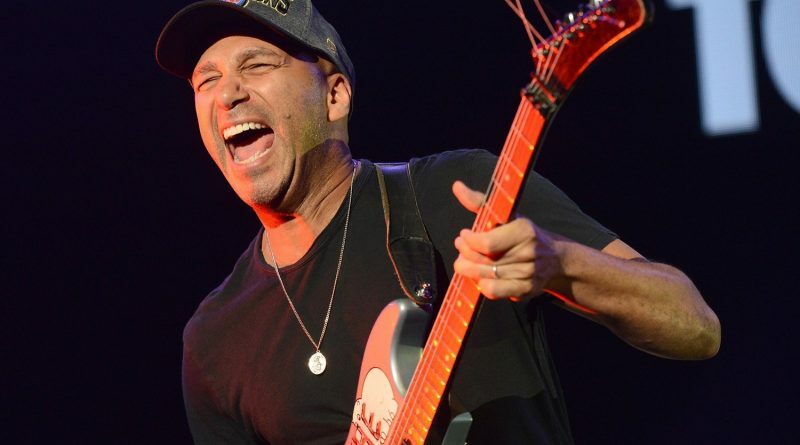 Prophets of Rage’s Tom Morello taps Killer Mike, Big Boi and Bassnectar for his new single, “Rabbit’s Revenge”. 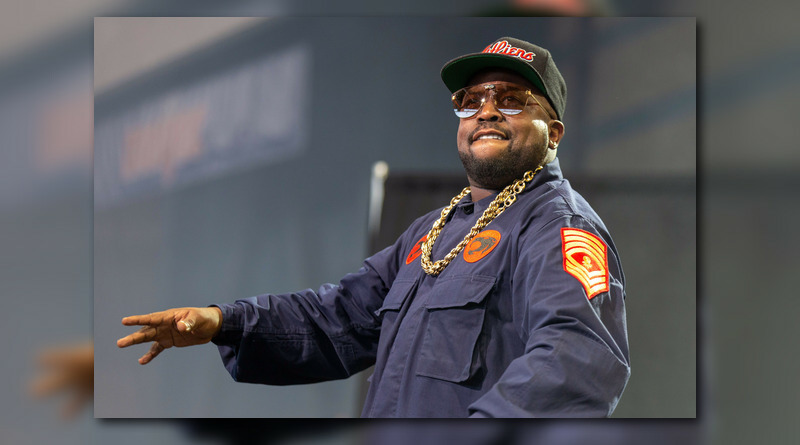 Run The Jewels and veteran turntablist Mr. Dibbs team up for a 10-minute mix called “Run The Dibbs”. 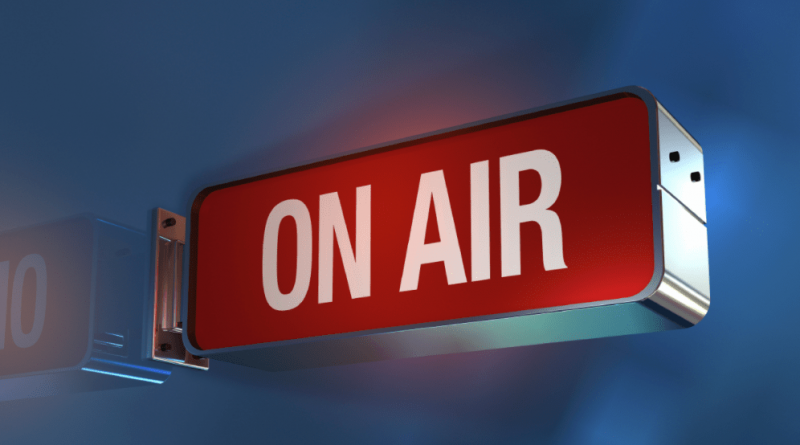 May 18, 2018 May 18, 2018 DJ P.R. 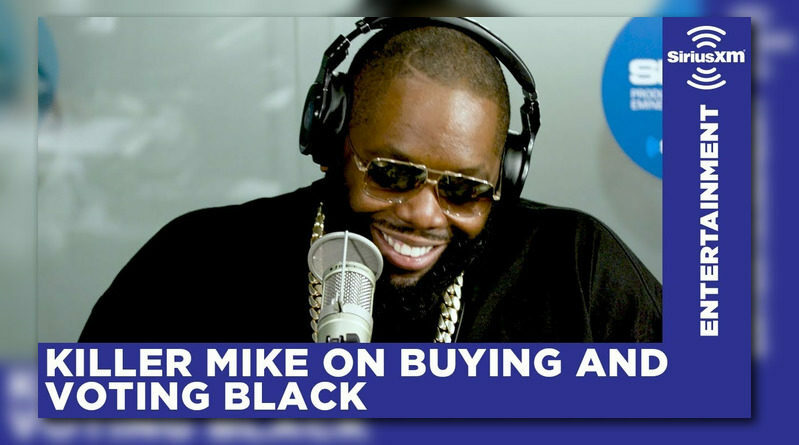 0 Comments 2 Chainz, A-Boogie Wit Da Hoodie, Dave East, G-Eazy, Just Blaze, Killer Mike, Logic, Nas, Rapsody, T.I. 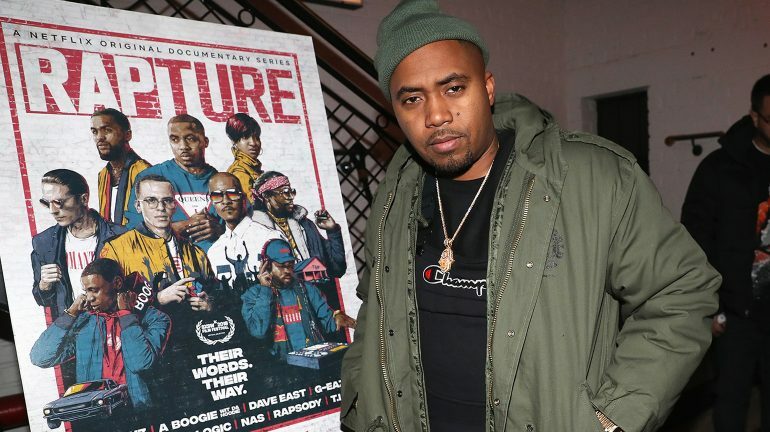 Here’s the official soundtrack to Netflix’s eight-part documentary series, “Rapture“. 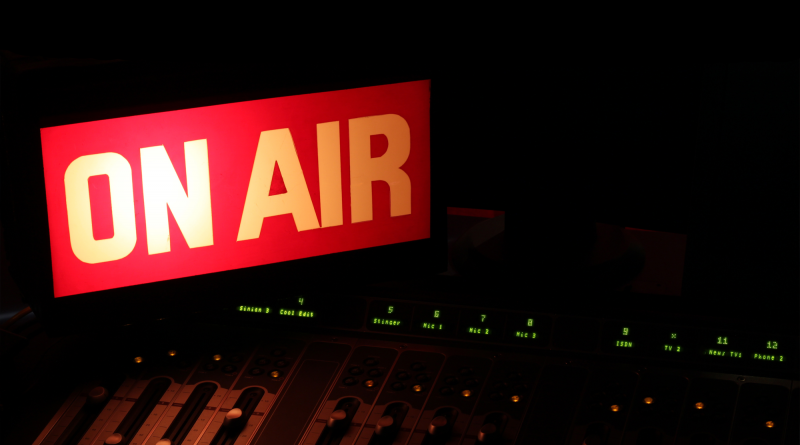 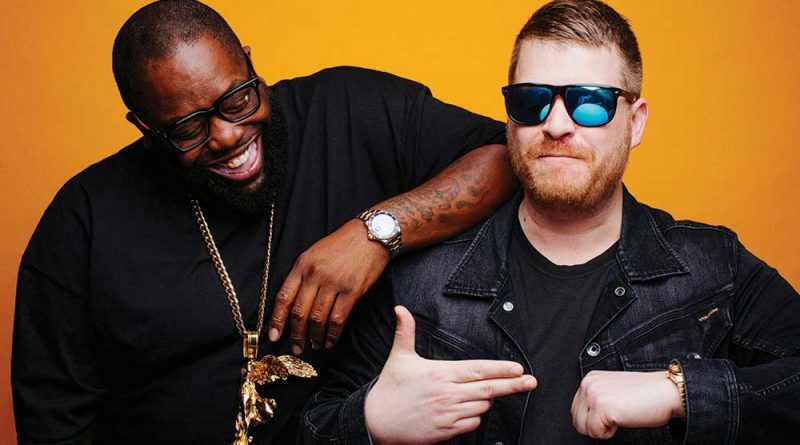 The duo of Killer Mike and El-P performs “Thursday In The Danger Room” off of “Run The Jewels 3”. 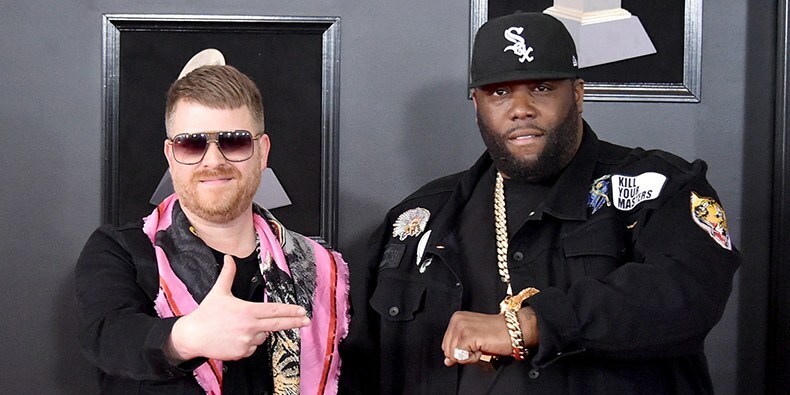 Track #12 off Run The Jewels’ “RTJ 3” project gets the visual treatment. 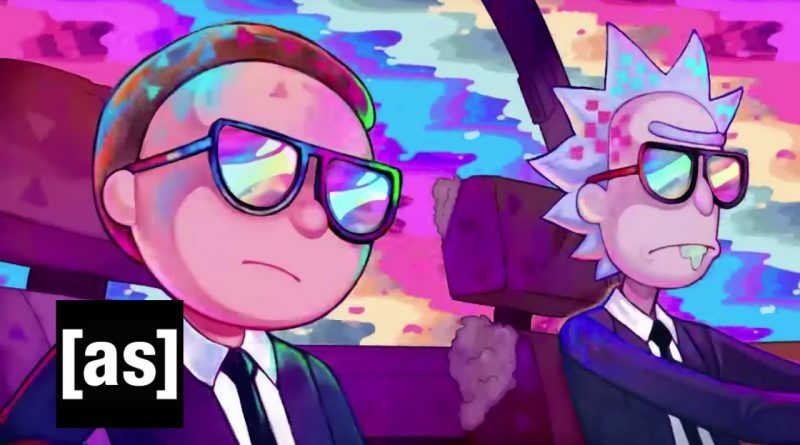 Jewel Runners! 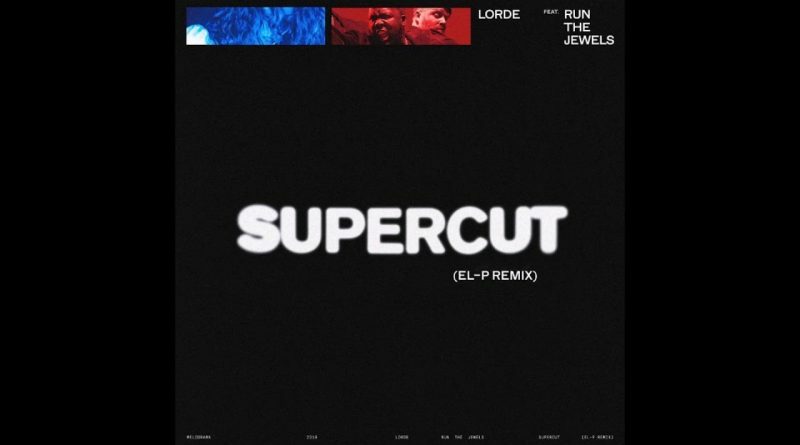 As an extra special bonus for our upcoming North American Tour with the one & only Lorde, we’re excited to announce this official “Supercut” collaboration featuring yours truly, and remixed by El-Producto himself….